We successfully completed the pilot project in Taudhakpur, which is a remote village and had limited amenities, located in Raebareli, Uttar Pradesh. We have helped the village get smarter by setting up CCTV cameras, Public Address System, Dustbins, street lights. 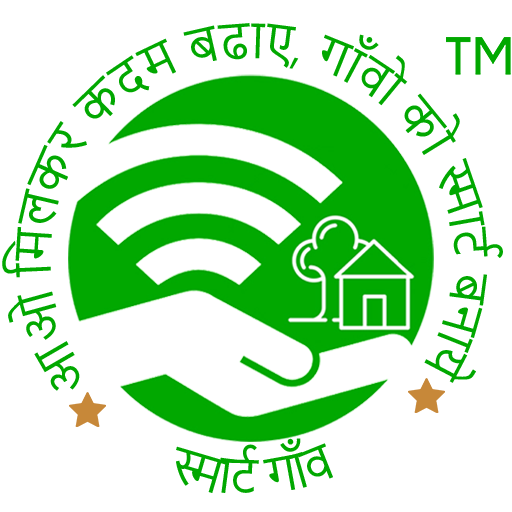 Taudhakpur now receives 18-20 hours of power supply and is also equipped with a wifi zone. With the help of the Mobile app SmartGaon all such initiatives are updated, recorded, tracked and monitored, ensuring a free flow of information. Apart from our pilot project we now have over 500+ villagers who have joined us in the SmartGaon initiative.